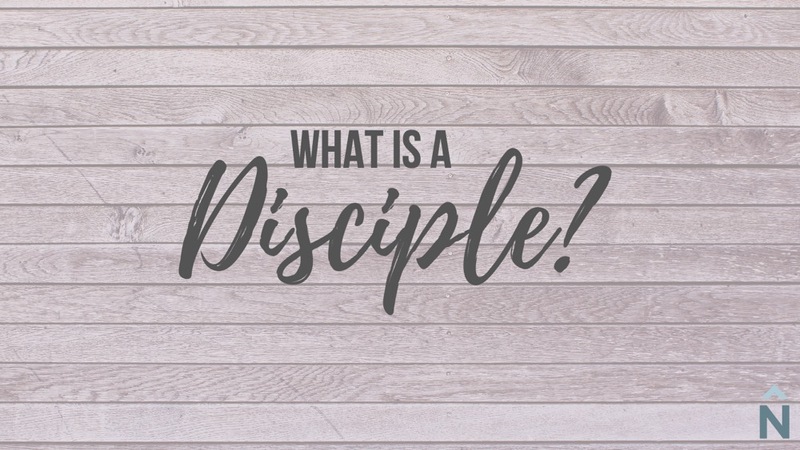 In our current sermon series, we are breaking down our definition of a disciple to consider what it really means to be a follower of Jesus. Use these sermon summaries and follow-up questions to reflect further and consider how to live in response to the messages during these four weeks. When we think about the task of growing as disciples and being part of a disciple-making movement on the North Shore, it can be daunting and it reveals our inadequacies and weakness. But when Paul prays in Ephesians 1:15-23 and 3:14-21, he emphasizes that it is through the power of the Holy Spirit that we see and know Christ and extend God’s glory throughout the earth. The Holy Spirit’s role in the Trinity is to shine on Christ, like a floodlight on a beautiful building at night, highlighting his greatness and glory. And it’s through the Spirit that we know the incredible power of God. That power is not just a booster shot or divine energy drink that makes us the best version of ourselves, but the power is God’s presence. We can know God is with us in our pain and temptation and fear and as we live on mission. But, this knowledge of God’s power is not just intellectual. Through prayer, it becomes experienced. It’s in prayer that the Holy Spirit transforms our hearts, giving us wisdom and revelation to learn Christ. And it’s when we pray that God empowers us to respond with action, living lives that honor him and leading others to Christ. The power God gives us through his Spirit is not for our own happiness or comfort, but it’s so that “the earth will be filled with the knowledge of the glory of the Lord as the waters cover the sea” (Habakkuk 2:14). God accomplishes this through us – his Church – and we can have boldness in this mission, because the power is not our own. But we also are humbled in this mission, because the power is not our own. How have you understood the role of the Holy Spirit? Does the floodlight image help you? What is a circumstance in your life where you feel powerless or inadequate? How does knowing God is present with you affect your perspective or attitude in that situation? Is it challenging to accept that we receive God’s power through prayer? What are barriers in your prayer life currently? What is a situation or person in your life in which you would like to pray for power to extend God’s glory?